J. Christopher Thompson lives in and loves the American Southwest. When he isn’t twisting plots or dreaming of new ways to torture his characters, he is a stay at home father, helping to raise twin baby boys. He is also a blade and exotic weapon enthusiast, and loves a good story no matter where he finds it. 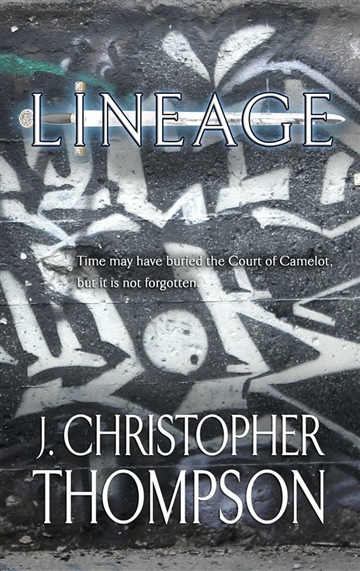 Lineage is his first published series.